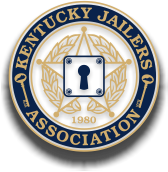 as well as any position that shall be contested for the Kentucky Jailers Executive Board. Return the form to the address listed on the form no later than May 15th. No forms will be accepted after May 15, 2019.